The Employees’ Provident Fund Organisation (EPFO) board on Thursday recommended an increase in interest rate to 8.65% in the current financial year, compared with last year’s 8.55%, a move that will marginally improve the returns for six crore subscribers. The pre-election announcement was the first increase in four years and came amid expectations that rates will be left unchanged. 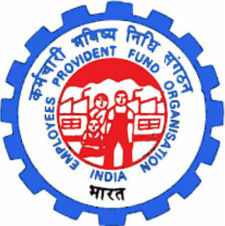 At a meeting, all members of Central Board of Trustees of the EPFO agreed to give higher interest to subscribers for the current year, labour minister Santosh Kumar Gangwar said. Labour secretary Heeralal Samariya said even at this level, EPFO will have a surplus of around Rs 151 crore. The move, which will have to be endorsed by the finance ministry, comes when interest rates are falling. A higher interest rate may limit the ability of banks to lower deposit rates to remain competitive.